Thousands of visitors have enjoyed the Society’s most popular program, tours of the award-winning Lincoln-Tallman House Museum, since 1951. For the first time in the Society’s history, multiple tours are being offered, each telling a personal, specific story of the house’s special history. Adults, families and students alike are welcome. Tours provide both education and entertainment! To book a tour in advance, please call RCHS at 608-756-4509. All tours last approximately 60 minutes and begin every hour on the hour; tour guests will be standing for this hour, and climbing stairs. Discover the beauty, ambiance and history of the Lincoln-Tallman House during its heyday as the home of the William Morrison Tallman family. 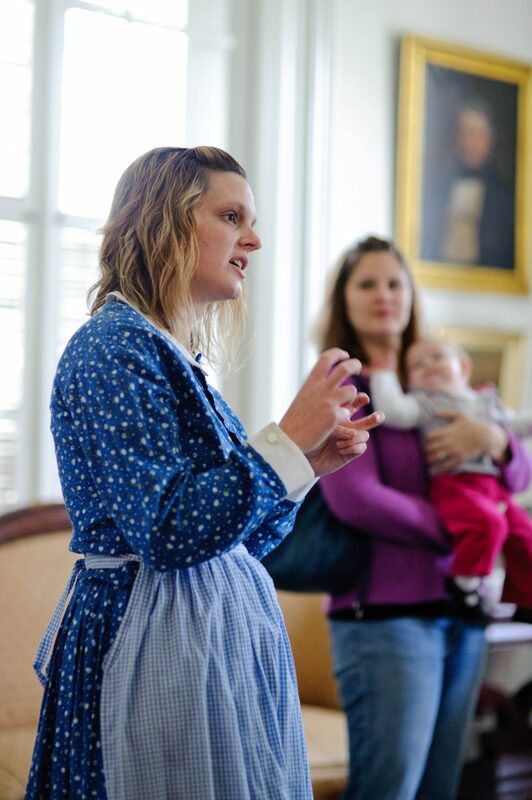 Be transported back in time as you walk the halls, enter the rooms and hear the stories of a 19th-Century Rock County family and their daily life. A docent provides a historical overview of the family and their home. Learn details about their most famous visitor, Abraham Lincoln, who visited in October 1859. 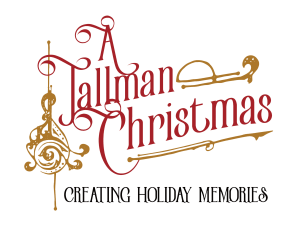 Interact with new experiences throughout the tour that stimulate your senses and make the Tallmans come alive on a personal level! It’s time to descend the stairs and enter the world of servant life! The Rock County Historical Society presents Help Wanted, a new tour in which visitors learn about Victorian life through the eyes of the servants. You’ll roll up your sleeves, put on an apron and join in a variety of 19th century chores and activities. If you’re a fan of “Upstairs Downstairs” or “Downton Abbey”, this is definitely the tour for you! It’s also a great family or rental activity, as it is both interactive and entertaining for all ages.